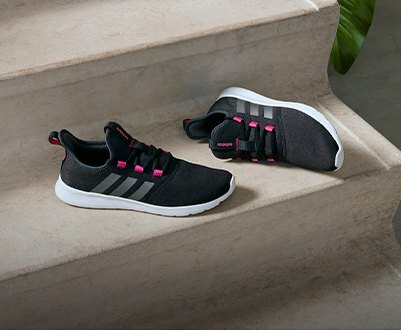 adidas is a German multinational company with headquarters in Herzogenaurach, created in 1949 and dedicated to manufacturing footwear, sportswear and sports accessories, and fashion inspired by sports. 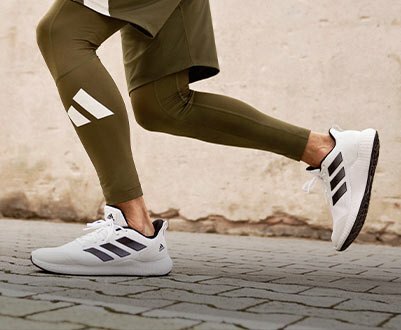 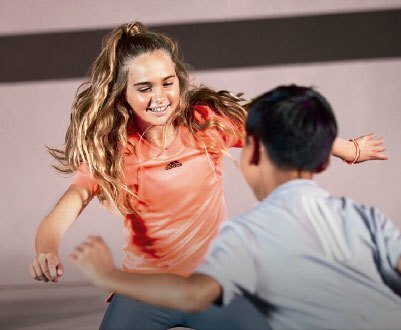 Each of the 850 millions of products it launches yearly aims to improve the athletes’ performance and to redefine the casual fashion that defines our world today. 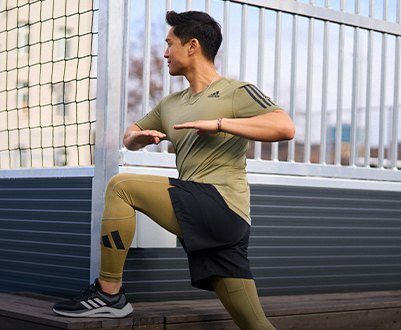 Present in more than 160 countries and with more than 60,000 employees, adidas is focused on projecting its unique past into a fascinating present and future in which the creativity and innovation are the absolute protagonists.